Read on and let Tim know if you’re interested! Images of co-housing above are not related to proposal below. What Is Co-Housing? How Does It Work? Cohousing communities are small residential developments designed and managed w/ significant input from the residents partnering with professionals, creating a very close, supportive community and could be called “the old-fashioned neighborhood of the future”. Privacy + Sharing. Each household has their own private lives, income and home with traditional amenities; typical legal structure is a Condo Association. Extensive shared facilities usually feature a common house with recreational spaces and a kitchen and dining area large enough for the whole community to gather for occasional shared meals and events. Shared outdoor space may include nooks to gather and chat, open space, and organic gardens. Each community is unique and includes what they desire. Cohousing provides a safe, secure, housing situation for all ages. Neighbors gather for parties, games, movies, workdays or other events. It is inherently easy to organize child and elder care, and there is always a willing neighbor nearby in the event of an emergency. Custom Design. One benefit of this housing model is the ability of a like-minded group to have and achieve things that would be out of reach as individuals. For example: some have gourmet kitchens in the common house; some have pools and exercise rooms or yoga studios; some use the large open spaces in the common house to bring in speakers or host workshops, including the larger community. Dwellings are usually clustered saving open space; duplexes or fourplexes share walls – properly designed to prevent noise transfer. Homes can be smaller; common houses may include living rooms, guest rooms and laundry facilities. Many employ solar or geothermal technology. Grass lawns can be minimized opting for low-maintenance native and/or edible plantings. 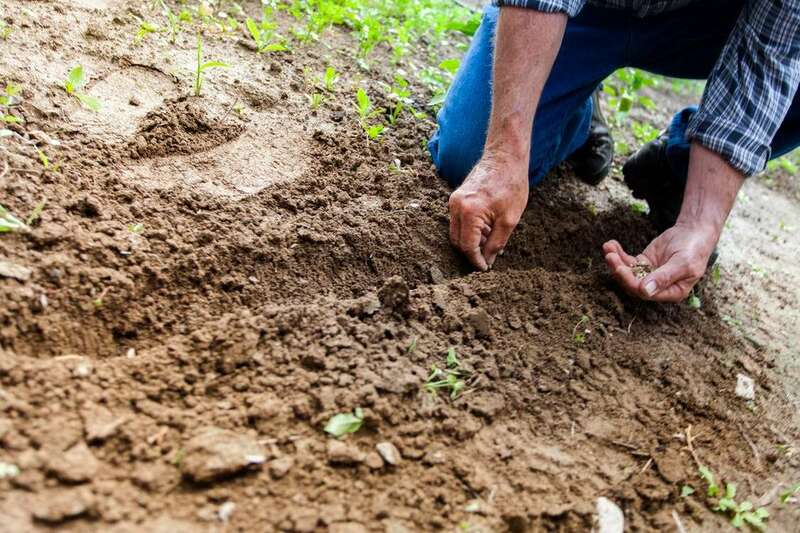 Shared equipment may include gardening and other tools and mowers. Designed for the community you want and the privacy you need. Residents balance privacy and community by choosing their own level of engagement. Decision making is participatory and often based on consensus. Most groups employ training in group process work and conflict resolution. Parking is normally limited to the perimeter, creating a safe, semi-enclosed courtyard-like area for kids to play; homes usually face in, so many eyes are often available to keep tabs. Nationwide... 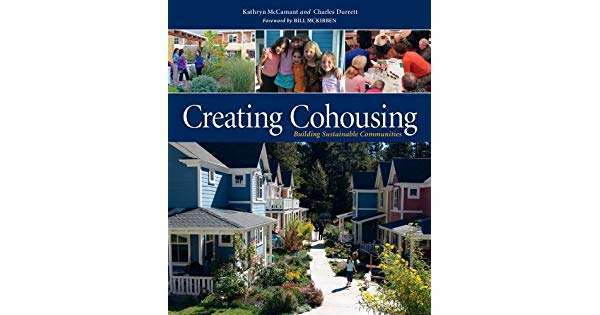 There are currently 168 cohousing communities in the US – a dozen or more are for adults only – with another 100 or so in some stage of development. Locally… We have at least a couple of local efforts underway now; an intergenerational community inside 270 and an adult community where demand points. Others with different ideas are encouraged to chime in. Given the nature of the process, we will be combining some of our efforts, if not coalescing into one group. We’ll be talking to affordable housing developers to try and include help for those with low incomes, so don’t let that stop you. 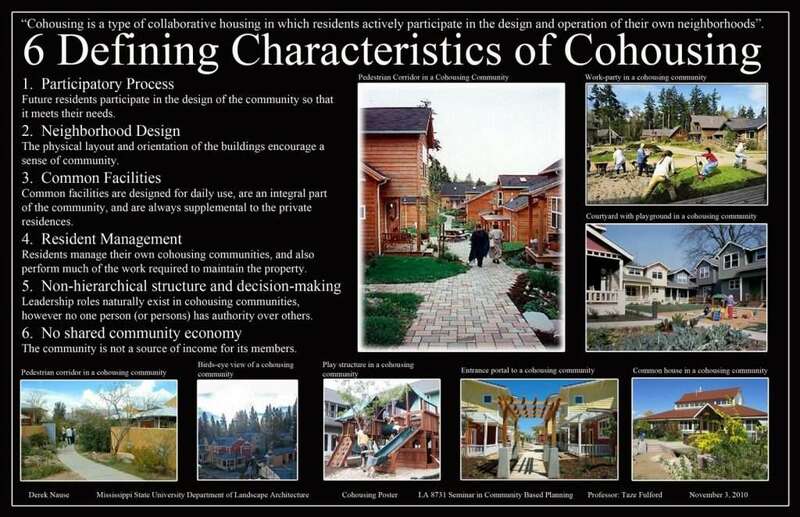 See https://www.cohousing.org/ for more info about cohousing. 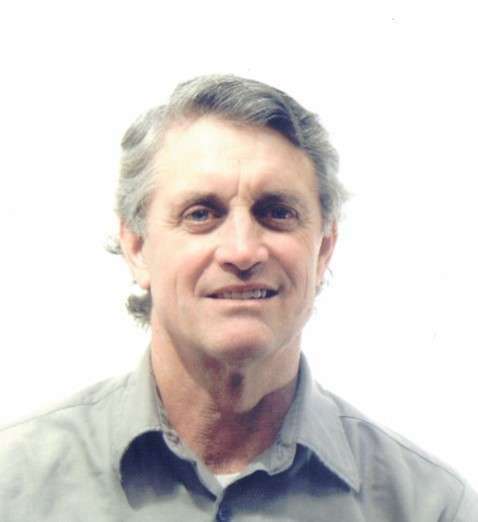 For more info about local initiatives, and to help us gauge interest, email Tim Cooke: timjcooke@gmail.com.